Amazing jumper and mover with a puppy dog personality! Great ground manners- Clips, Bathes, and is great for the ferrier and vet. 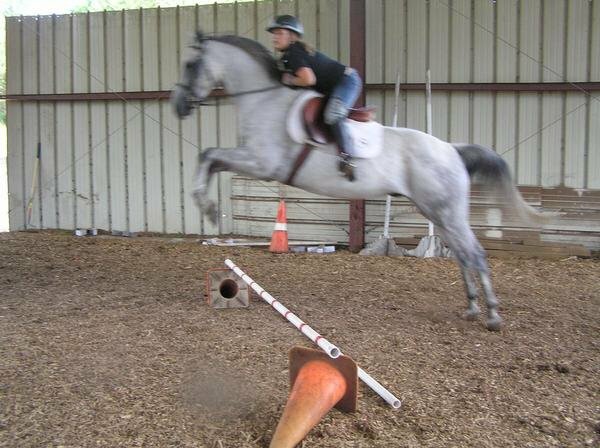 An experienced rider is necessary to take this horse to the top. We also have a few wonderful horses avaliable for lease.